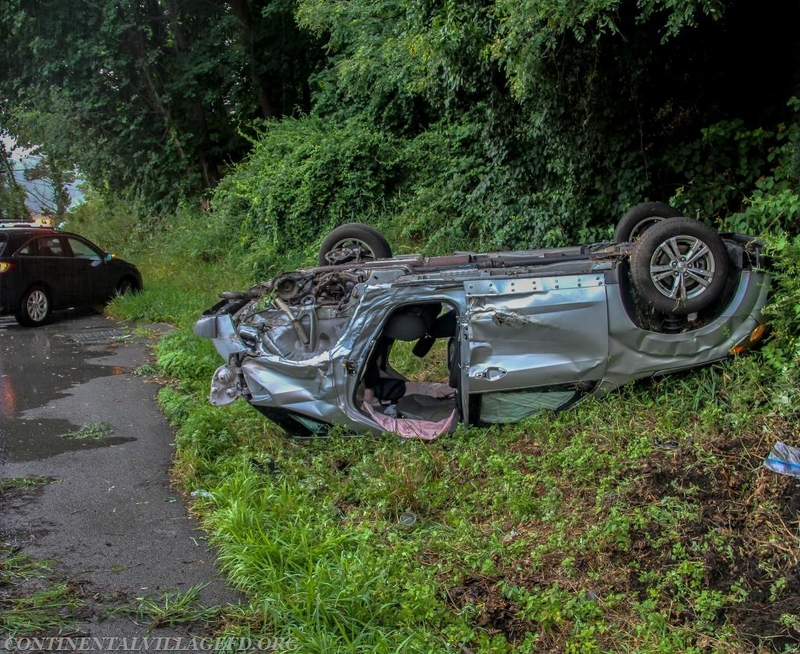 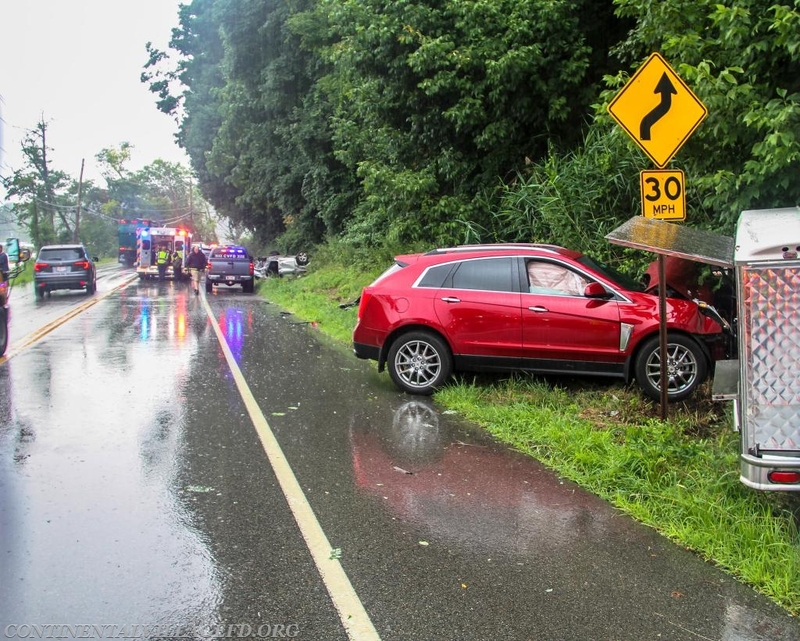 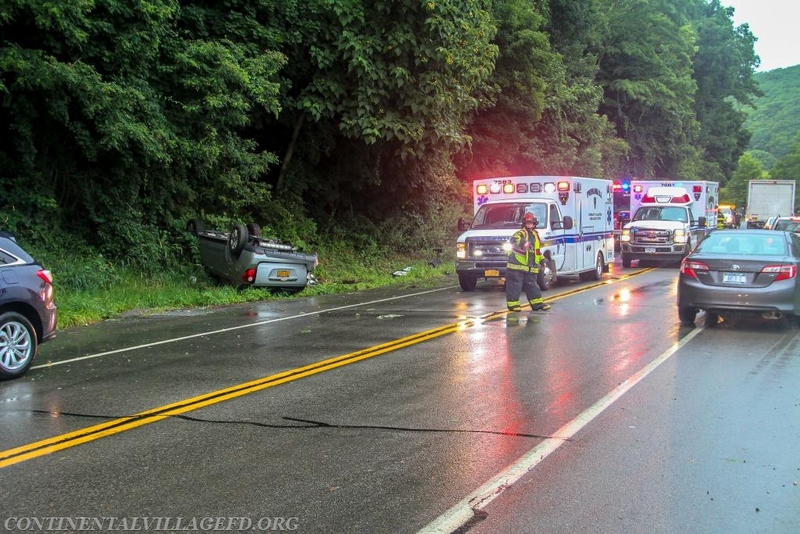 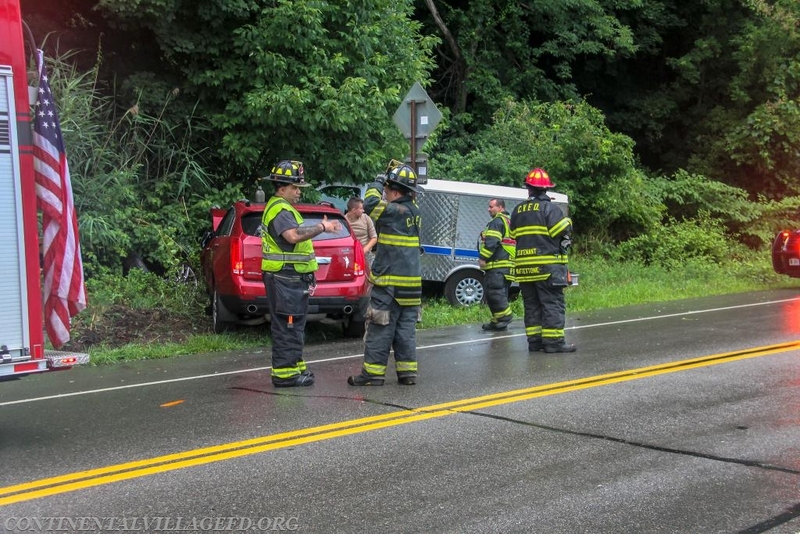 On Tuesday afternoon the Continental Village Fire Department along with Peekskill Ambulance were dispatched to Bear Mountain Bridge Road for a reported three car MVA rollover with injuries. 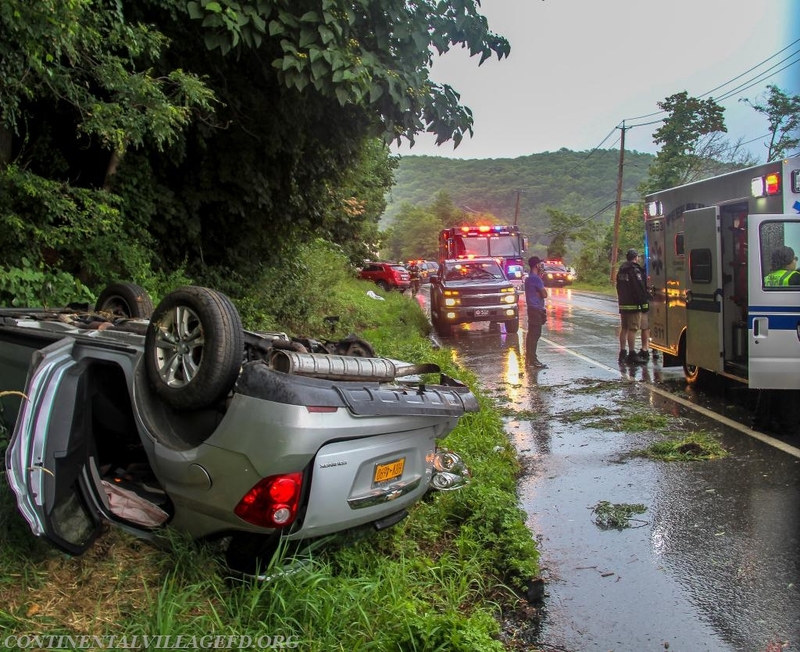 Upon arrival units found a three car accident with one of the cars having gone off the road and rolled over. 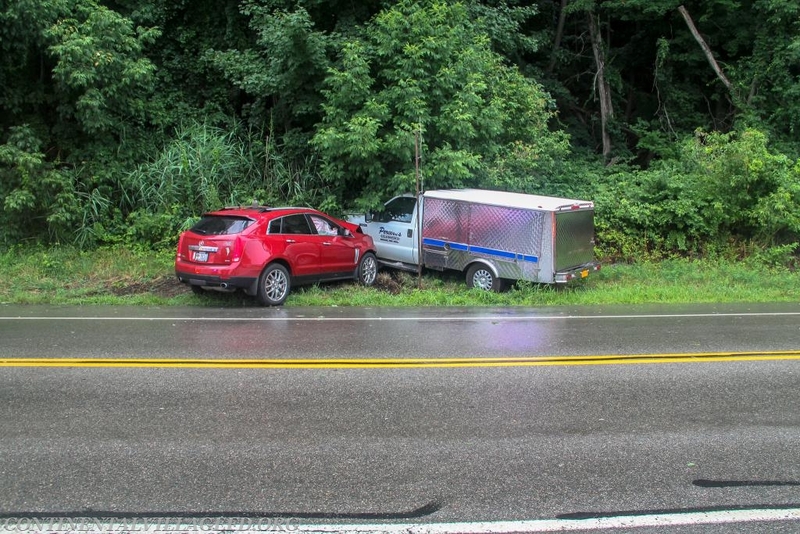 A second ambulance was brought to the scene and units cleared the scene after the vehicles were removed form the roadway.